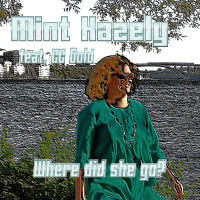 Mint Hazely – Music for your ears! No Need For A Drink is about not becoming somebody else, to stand up for yourself, and to show who you really are. Make sure you live your life to enjoy it as much as you can! 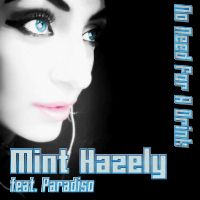 This song is written and produced by Mint Hazely, and the vocals are performed by Paradiso. 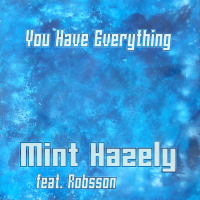 This song is written and produced by Mint Hazely, and the vocals are performed by Robsson. This song is written and produced by Mint Hazely, lyrics by Linnea Molander, and the vocals are performed by CC Gold. Flying through time and space, the honest and lovely Cozmic Bird is everywhere on the mission of finding Mr Right… Enjoy the flight! 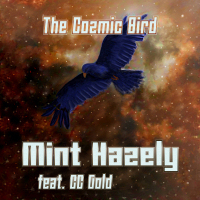 This song is written and produced by Mint Hazely, and the vocals are performed by CC Gold.